I am yet to meet a woman who doesn't enjoy a glass of bubble so what better gift to buy for the lady in your life than a bottle of Prosecco. This particular brand is one of my favourites as it has quite a sweet taste thank to the notes of honey, golden apple and acacia blossom. The other thing I love about this Prosecco is the beautiful yellow hue that you get when you pour it out. The BEST thing about this gift though is that at £9 a bottle you won't break the bank. You can grab a bottle here. I have a real thing for champagne flutes and I have quite a collection at home. Not because I drink a lot of champagne but because I drink a lot of prosecco and I love unusual glasses. These champagne flutes from findmeagift.com are the perfect gift in my opinion as they are so unusual and are bound to be a talking point at dinner. 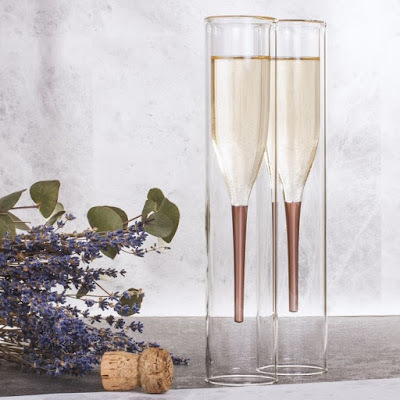 These have the beauty of the baseless champagne flutes but the practicality of a normal flute and they are surrounded by a glass cylinder which means you can stand them up rather than having to hold onto them all night or put them into a holder like some flutes. This are priced at £17.99 which, once again, is an amazing price and means you could buy a couple of bottles of bubbles to go with them. These are my favourite chocolates on the world and I can't think of a woman who wouldn't be happy to find a box of these under the Christmas tree this year. Famous for their roasted hazelnut praline sea shells, Guylian is something of an institution in my opinion. Their chocolates are affordable yet luxury and they even have a special range that have come out just in time for the holiday season. Make sure you check out the full range here. 4. Bath Oil from Olverum. If you are a man reading this then it is highly likely that you wife or girlfriend love nothing more than a good soak in the bath and there is nothing better than some luxurious bath oil to make the experience that little bit more relaxing. 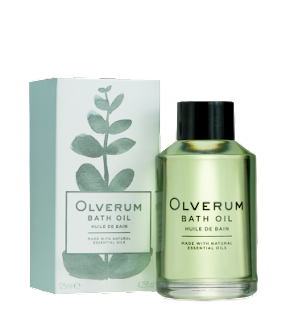 Olverum is a brand I have only come across recently but I'm not sure how as they have been creating their iconic bath oil since 1931! Their Olverum bath oil is a unique blend of essential oils combined to ease stress and relax tension in both body and mind. The best thing about this oil is that as it is so highly concentrated you only need half a capful per bath and because of this virtually all of the oil is absorbed into your skin meaning no yukky residual to clean off after your relaxing bath. The fact you only need such a small amount also means that just one bottle of this oil last for 25 baths which, when a bottle is £29.00, it is great value for money. The packing is also so sleek and I love how luxurious and expensive it looks with my collection. 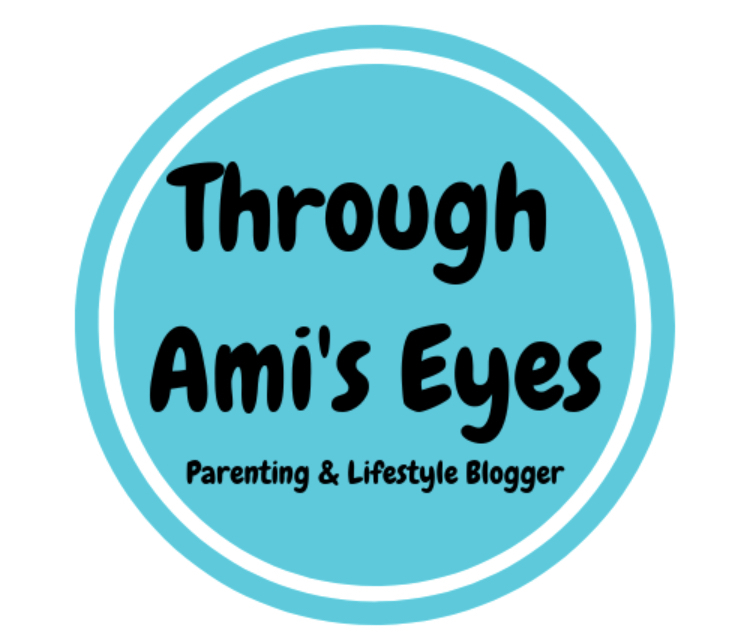 To get a bottle for your loved one then make sure you check out their website here. I am a sucker for anything that is personalised and I love it even more if I can get personalised stuff that matches. MS Mugs tick all the boxes when it comes to my personalised and matching dreams. They offer a huge range of mugs and tea pots that can be personalised or you can choose from hundreds of their designs. 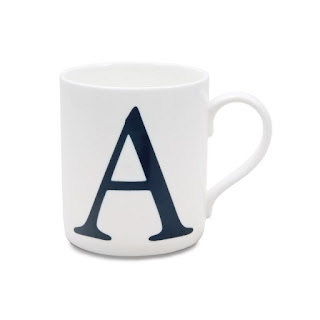 We were sent 2 initial mugs which had mine and hubbys initials on them and I love them! They are bone China and screen printed which really gives them a great finish. MS Mugs website is full of beautiful mugs that would make the perfect gift for any tea or coffee lover this Christmas. There you have it. 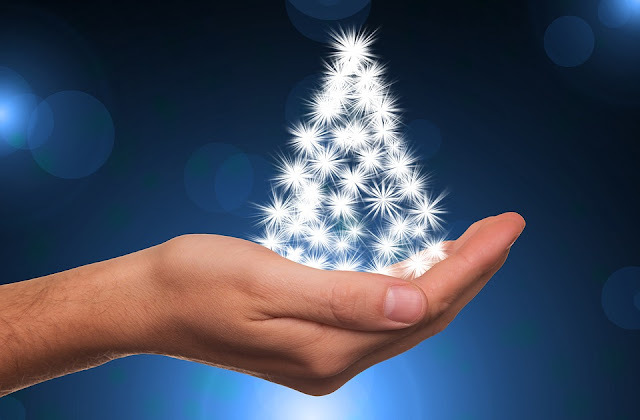 My Christmas Gift Guide for her 2017. I really hope this has given you some inspiration and helped with find the perfect gift for the lady in your life. Is there anything that you would add to this list? Let me know in the comments below. Note: some of these items were sent to me for the purpose of this guide but all opinions and views are honest and my own.